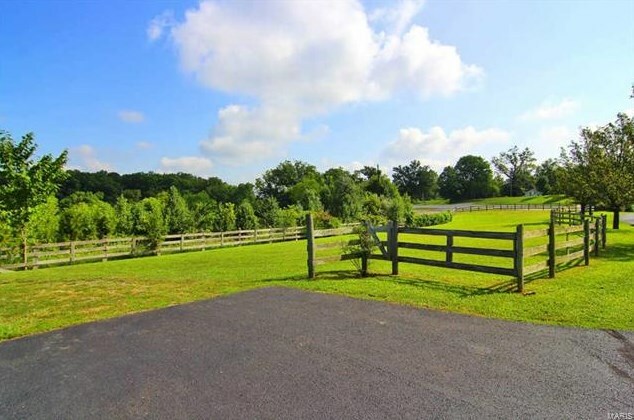 County Estate Just Outside of Jackson! 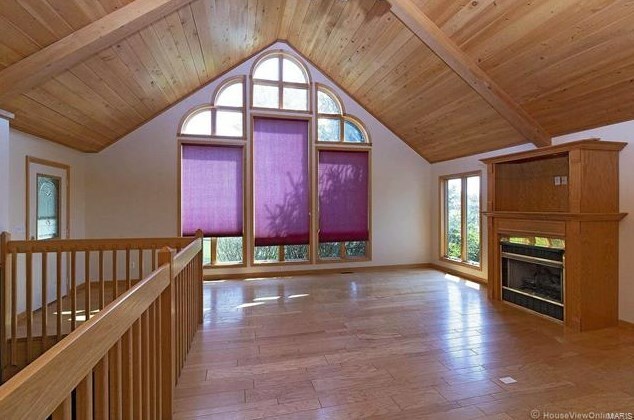 This warm and inviting home boasts over 3500 sq ft of living space: open living with cathedral wood ceilings, beautiful front atrium window, neutral colors and natural light. 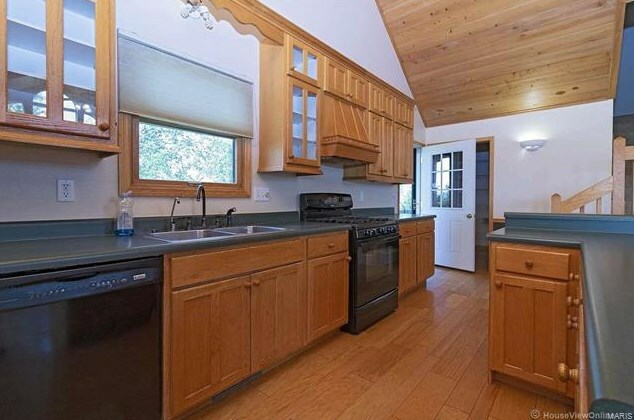 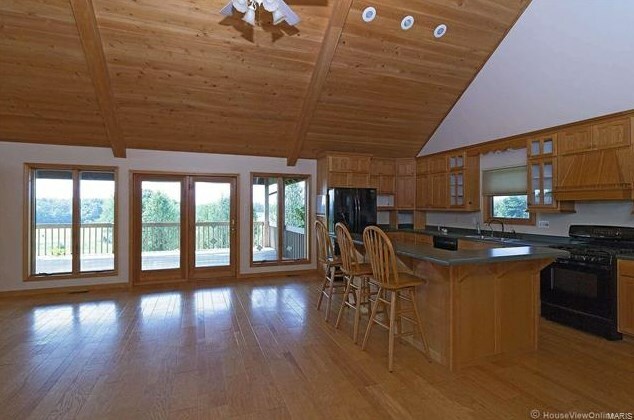 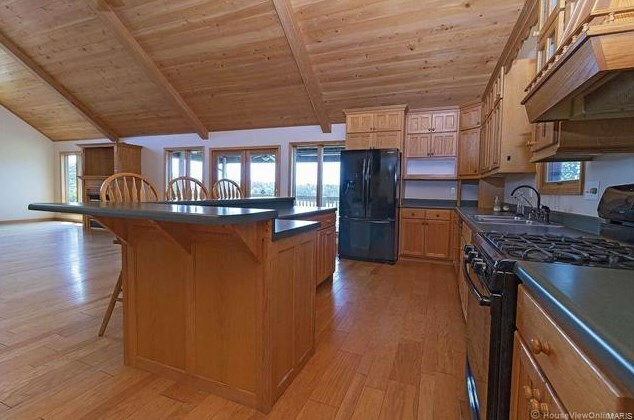 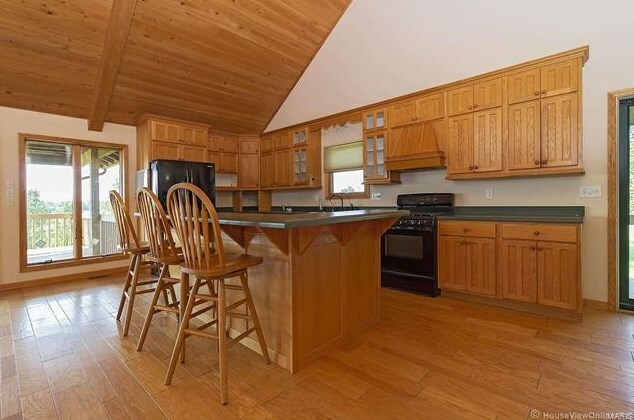 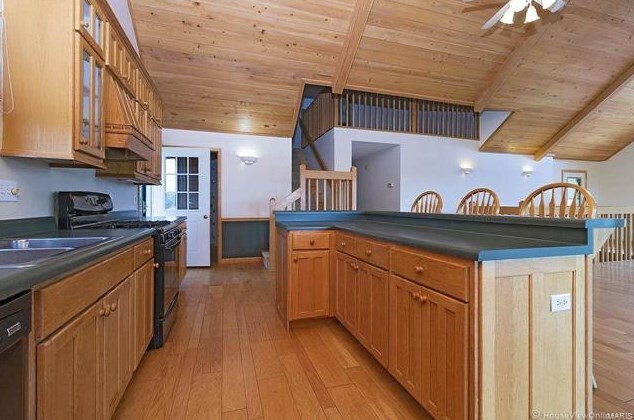 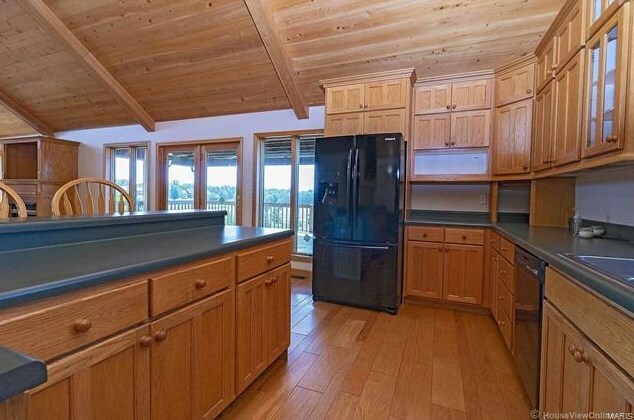 Kitchen features solid wood cabinetry, center island, eat at breakfast bar, walk-in pantry. 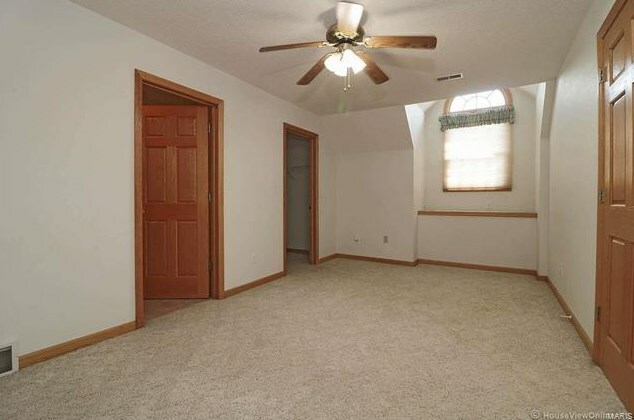 Main level master suite with large walk-in closet. 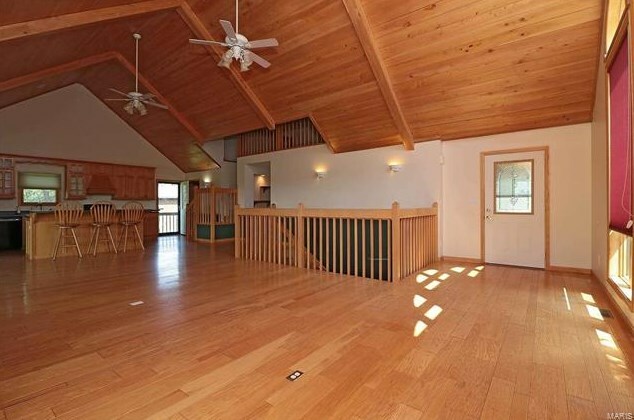 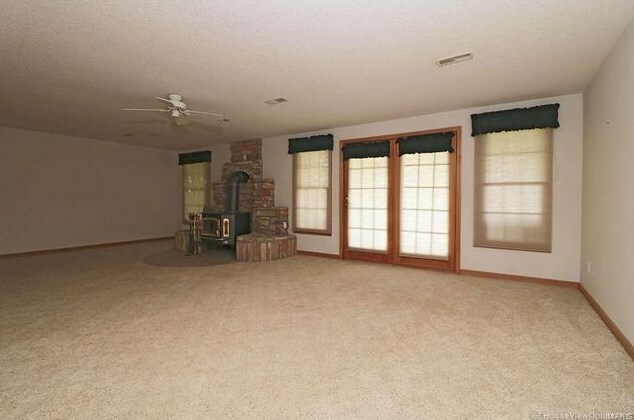 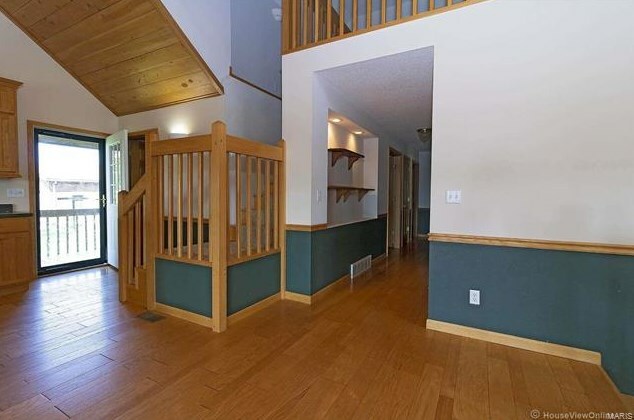 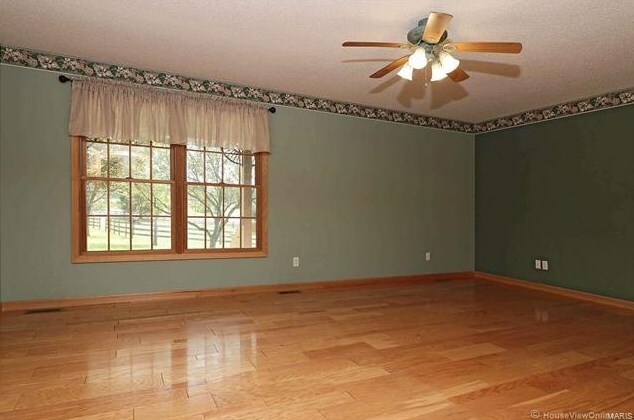 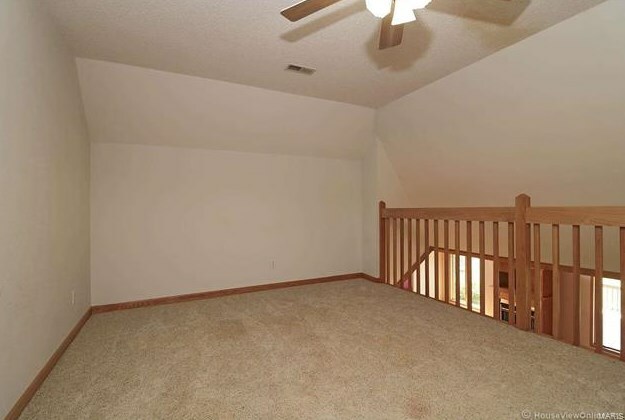 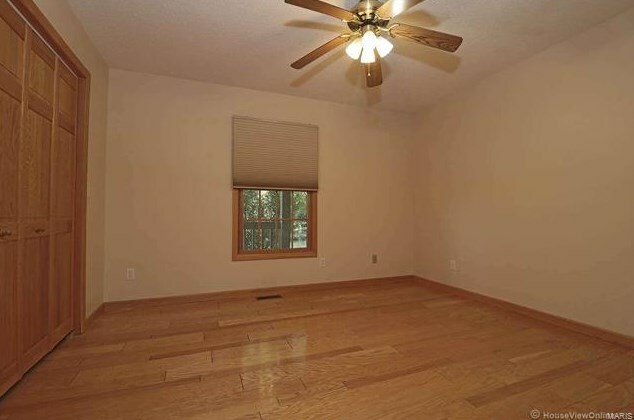 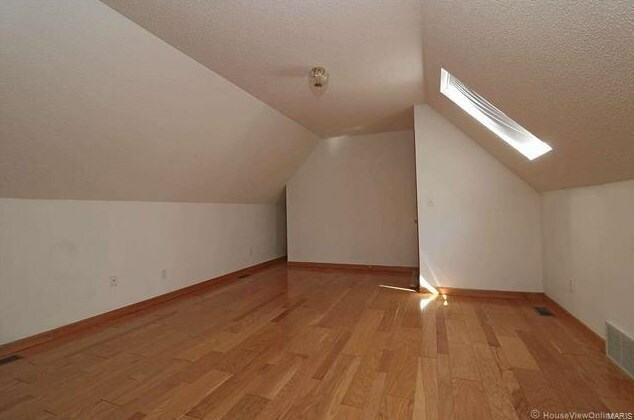 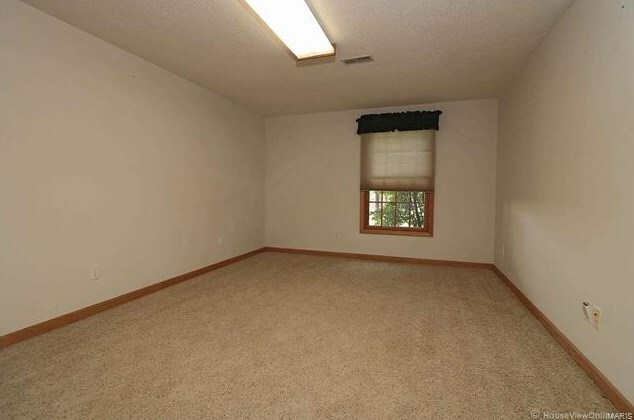 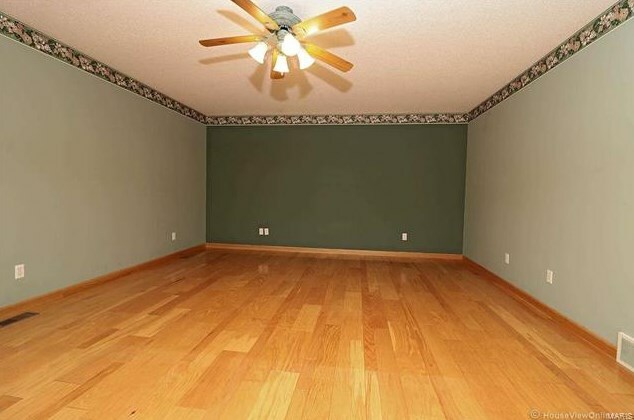 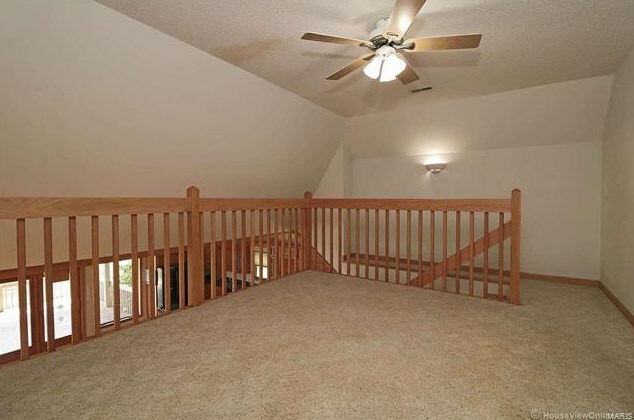 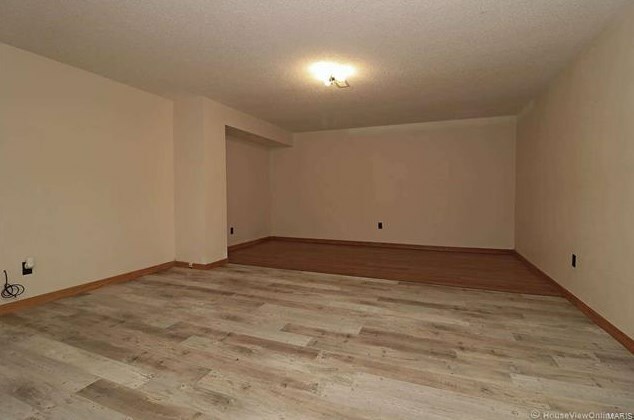 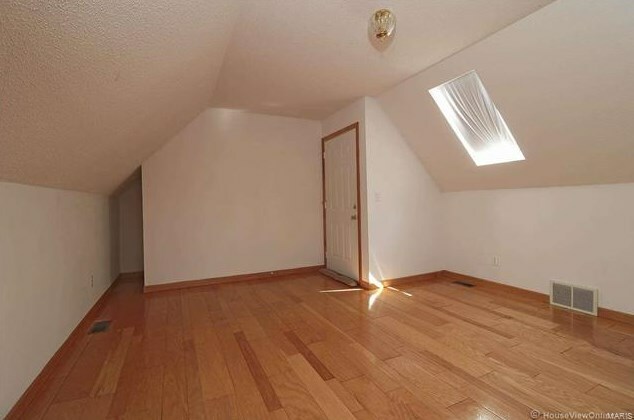 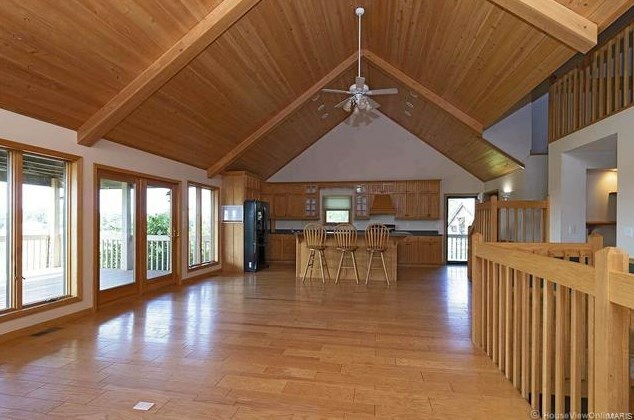 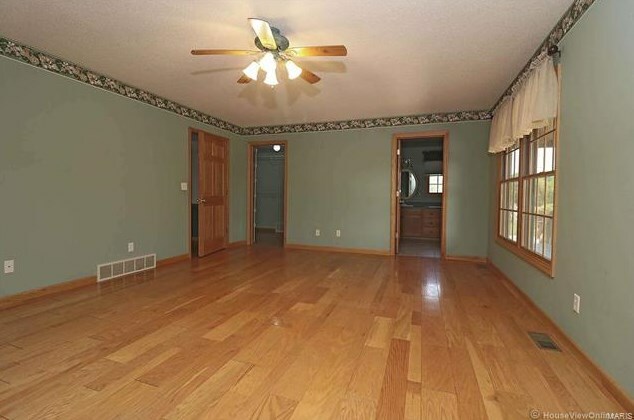 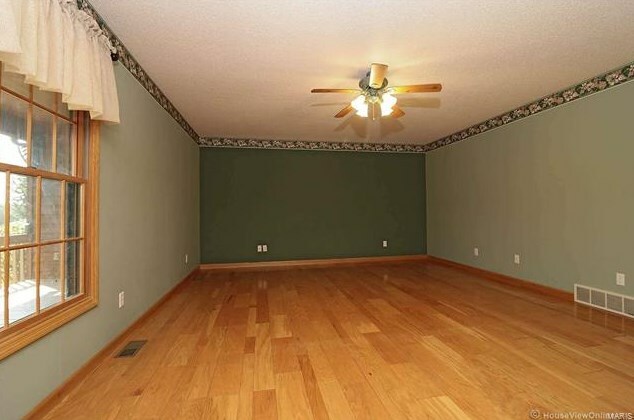 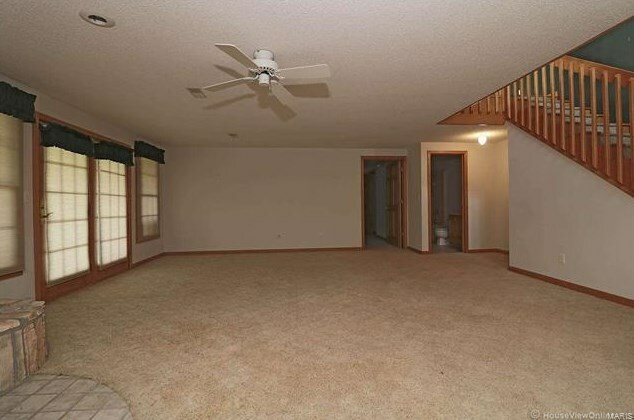 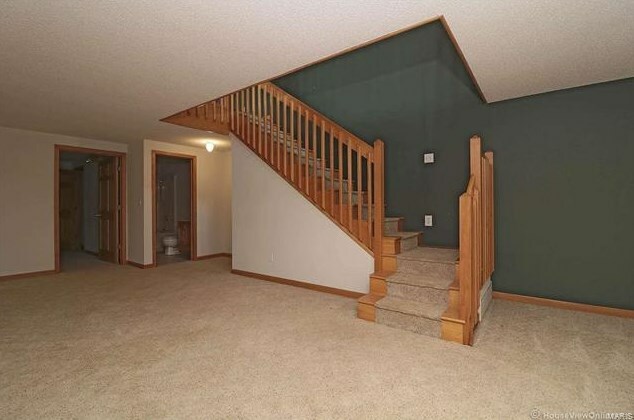 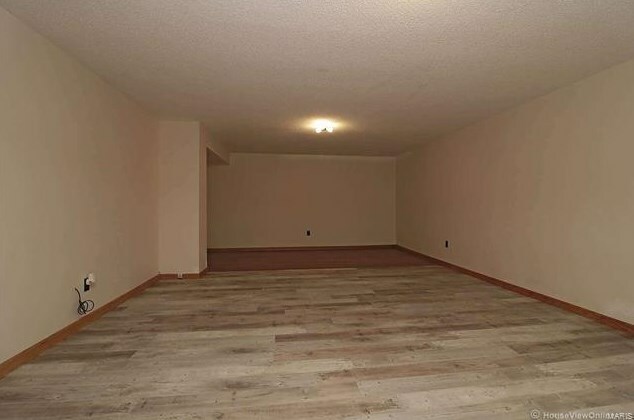 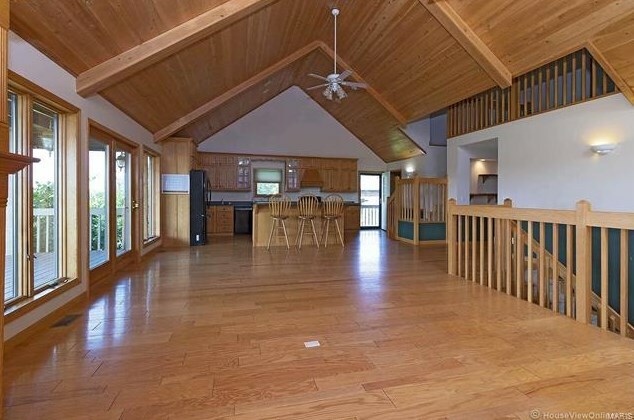 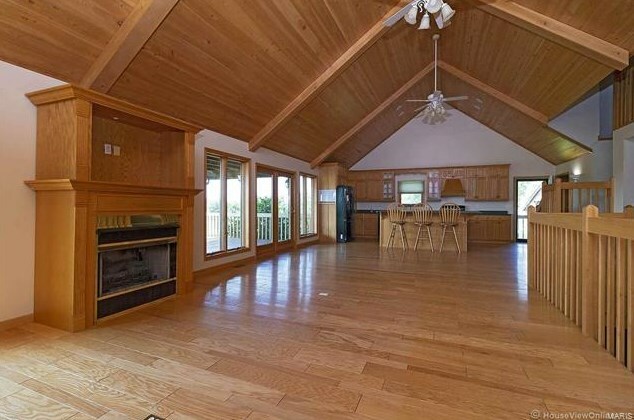 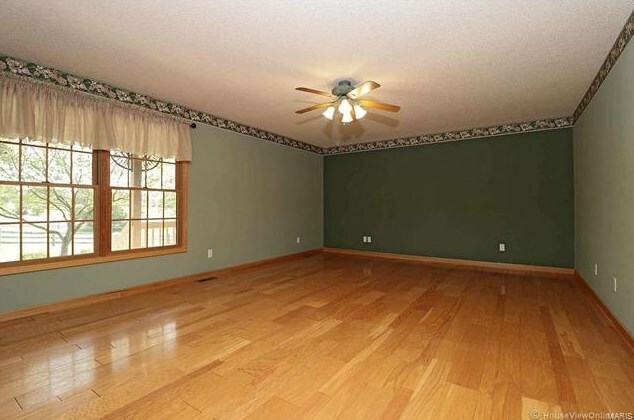 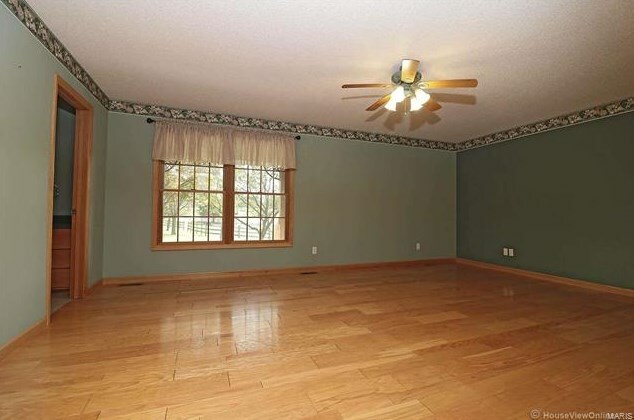 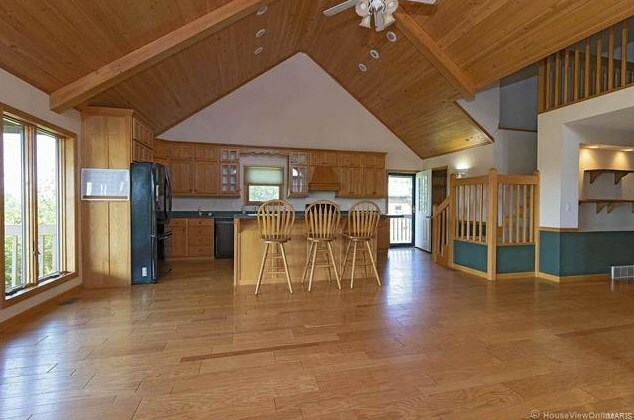 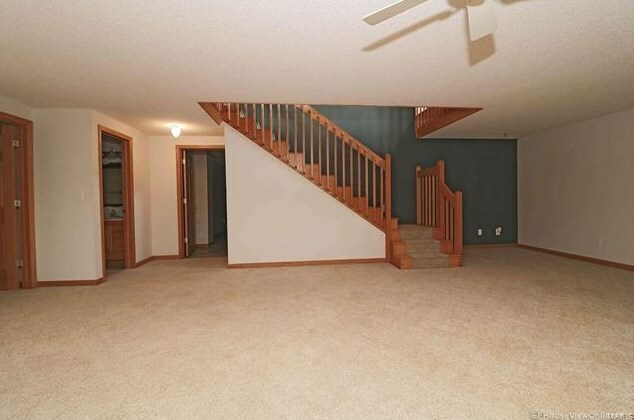 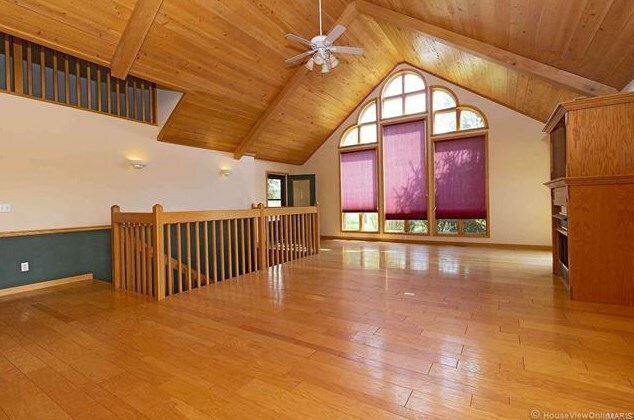 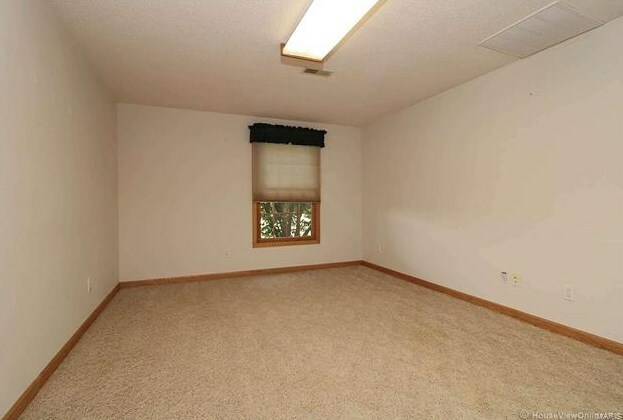 Upstairs features a loft area perfect for an office space, play area, or teen hang out. 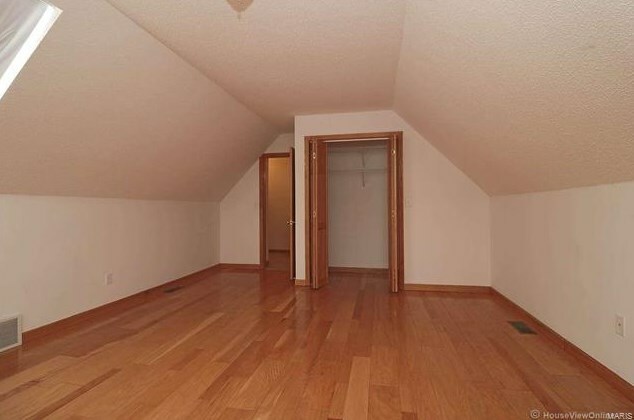 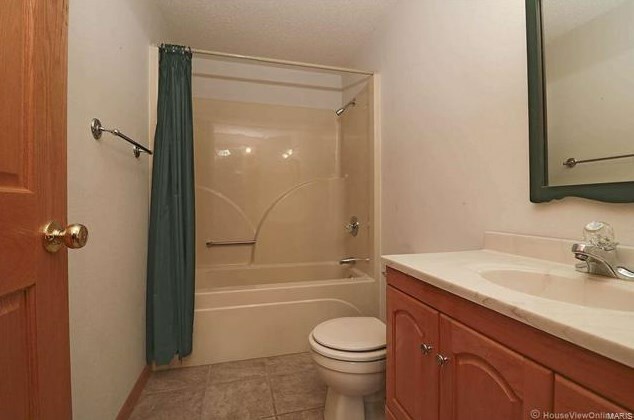 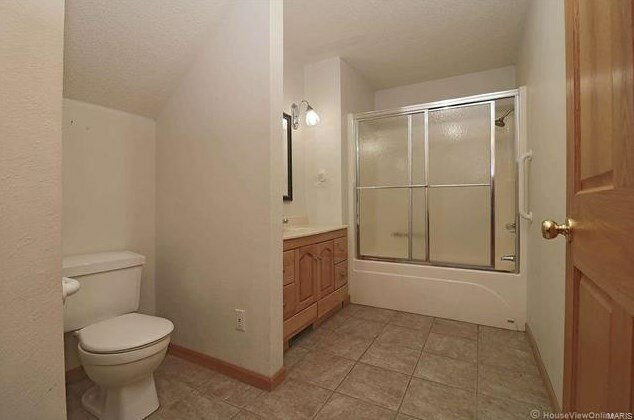 Additional bedroom, full bath, and Mother In Law suite also on upper level. 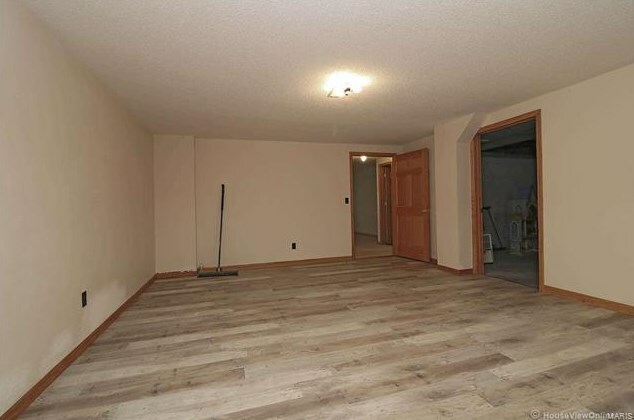 Walkout basement level has finished family room, bedroom, full bathroom, and an additional room for an office, workout room etc. 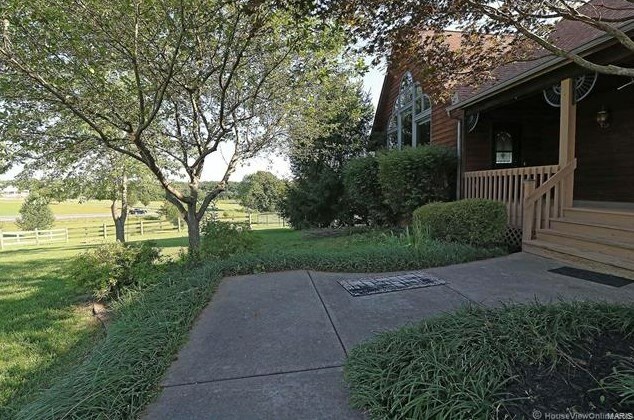 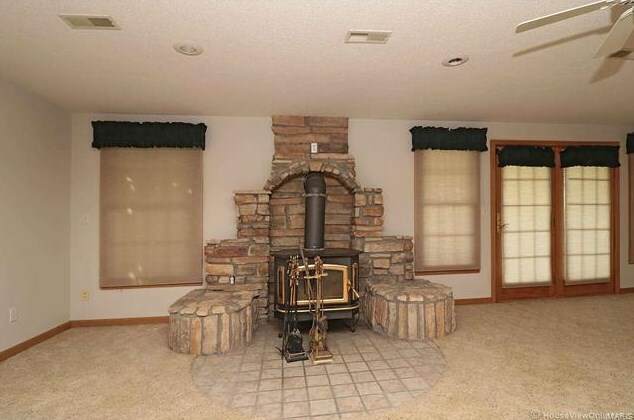 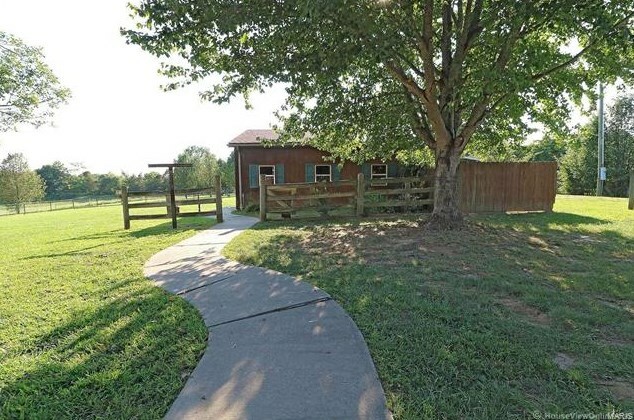 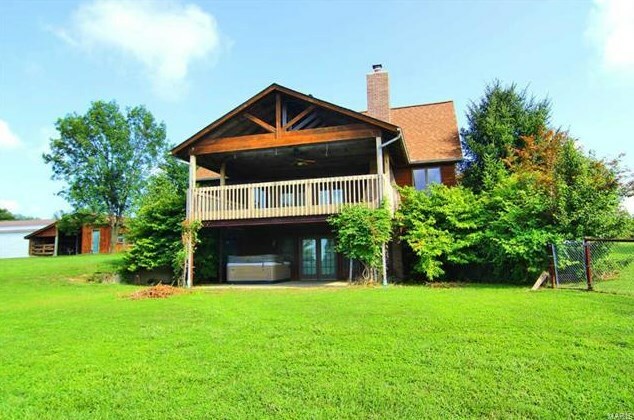 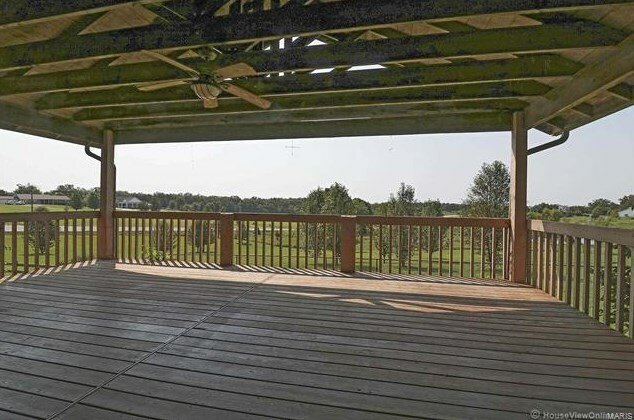 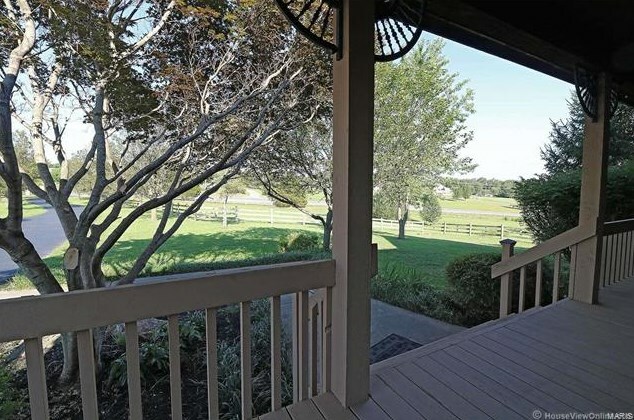 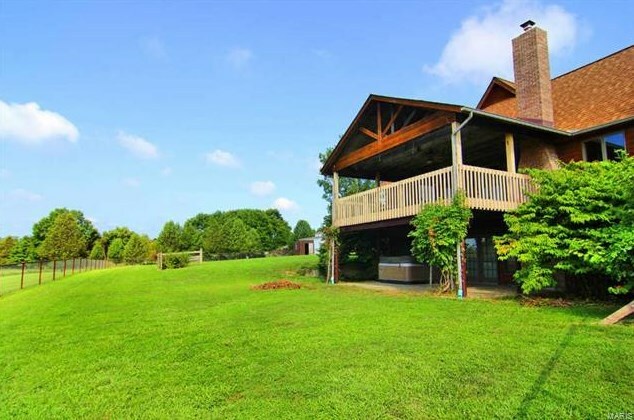 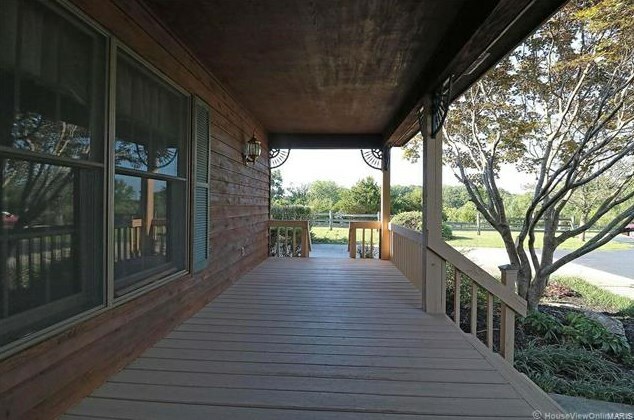 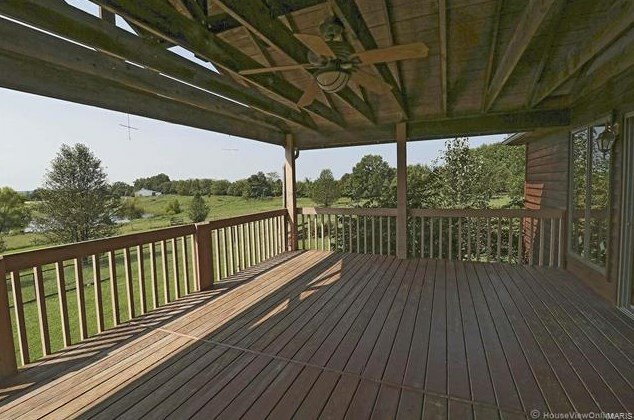 You will love the outdoor living spaces: spacious covered deck, just off of the living area, overlooking the surrounding pastures. 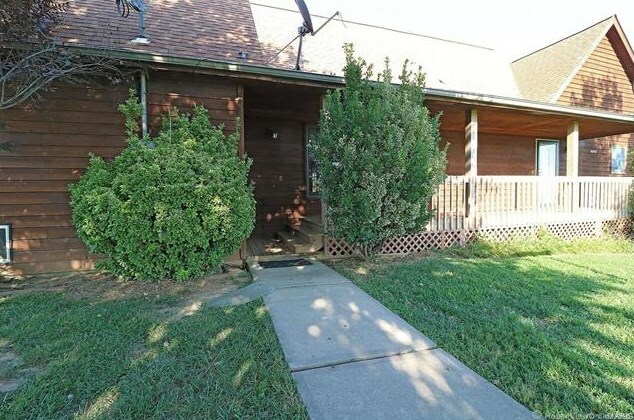 Additional covered front and rear porches. 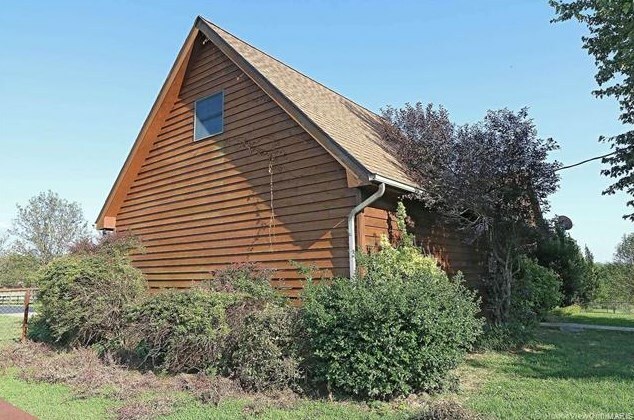 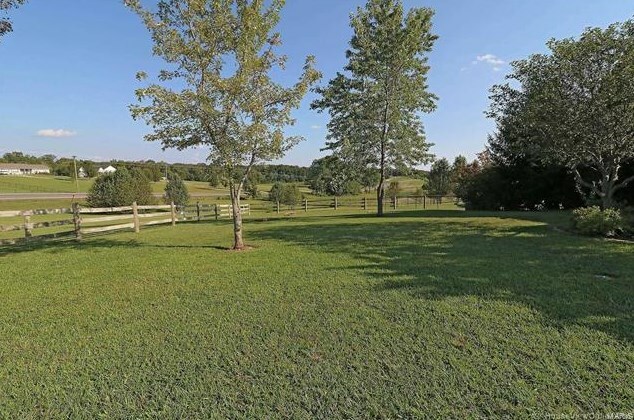 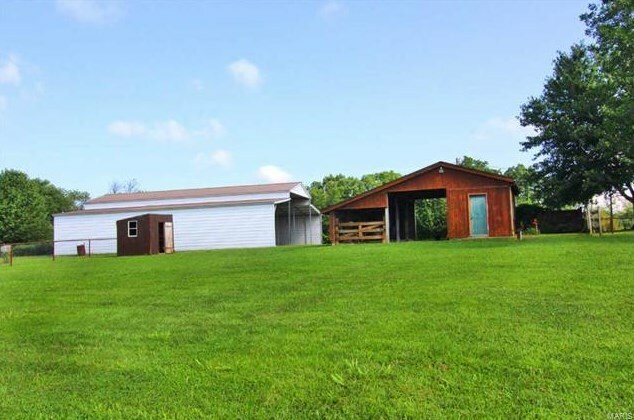 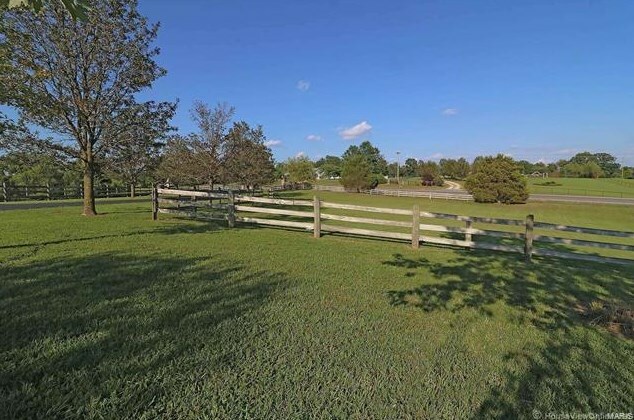 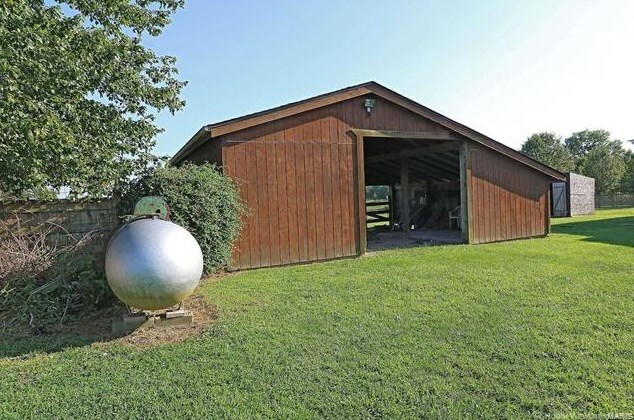 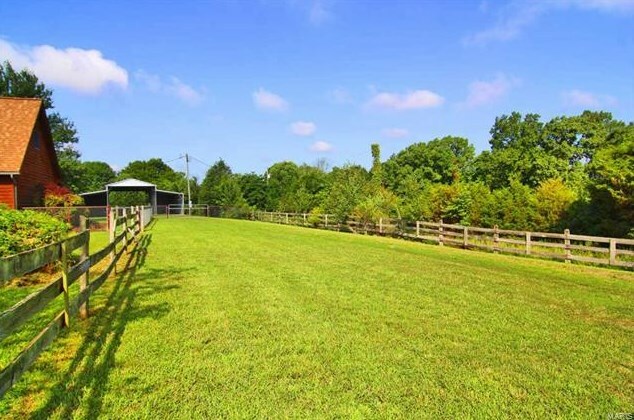 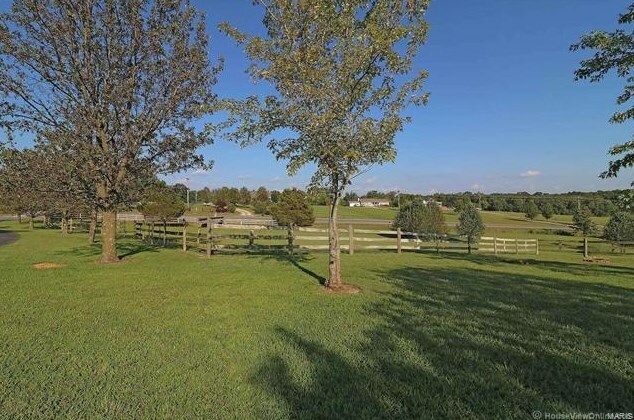 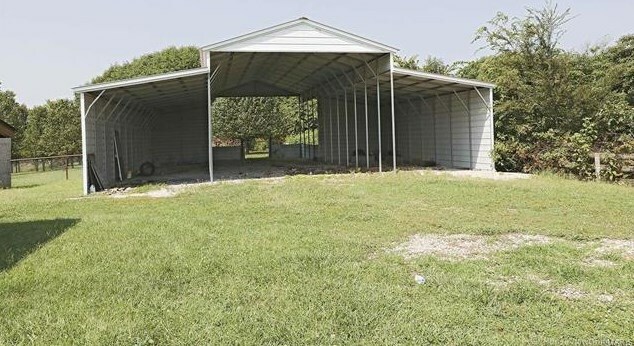 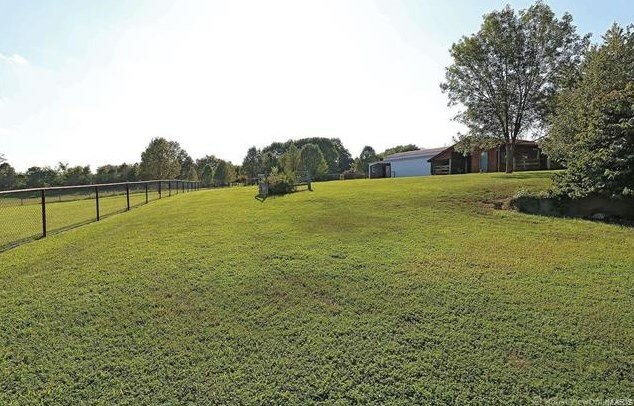 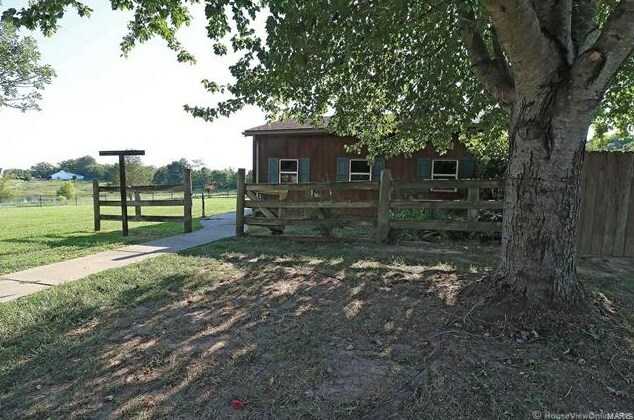 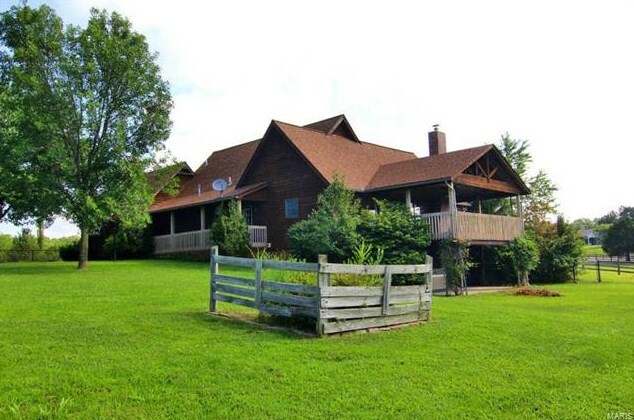 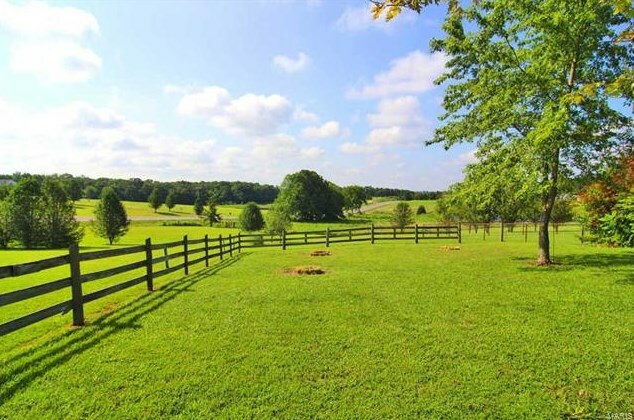 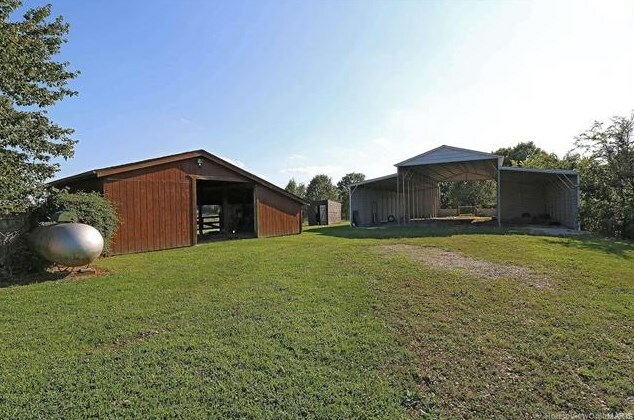 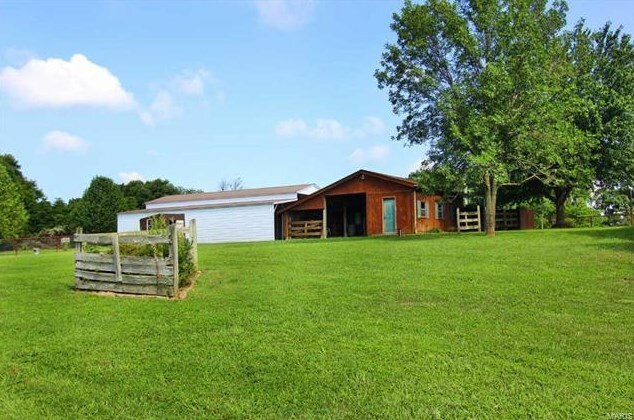 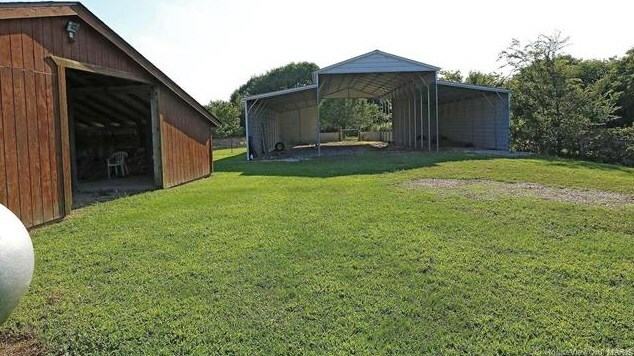 4+ acres of land set up for horses with small barn and 44' Wide X 60' Deep x 14' Tall Carolina carport barn. 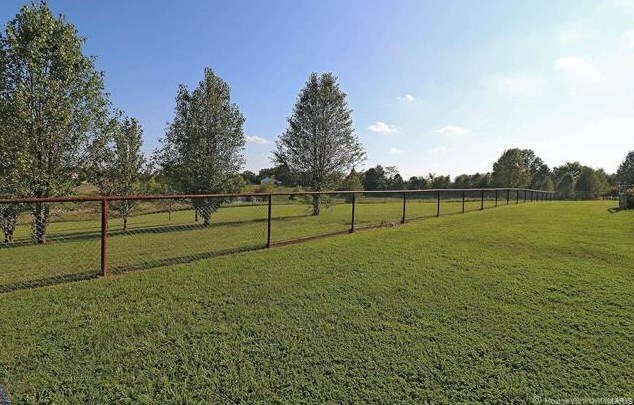 Property is fenced. 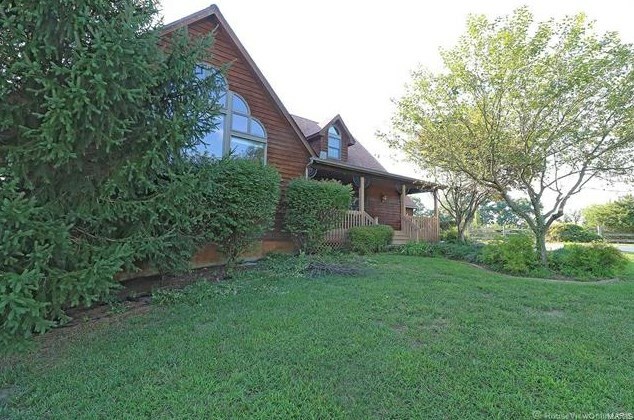 Driving Directions: From 72/34 Junction: Hwy 34 approximately 10 miles on the right. 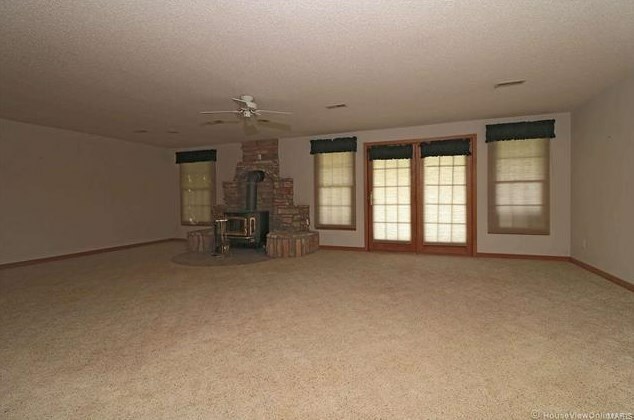 Living Area: 3,900 Sq. 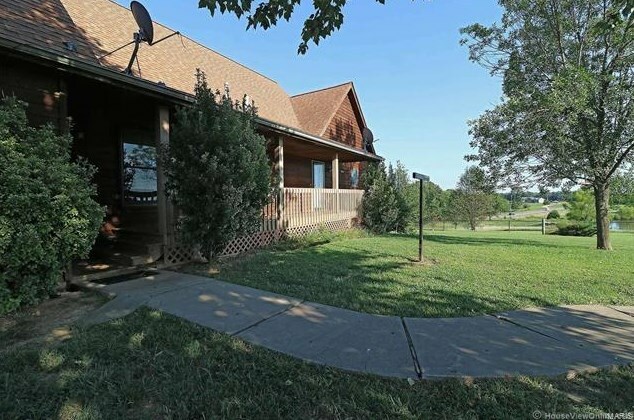 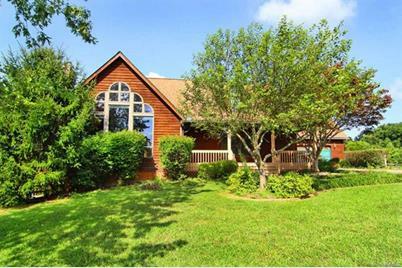 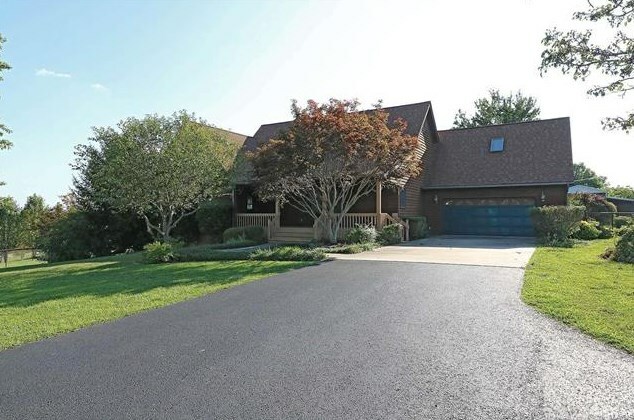 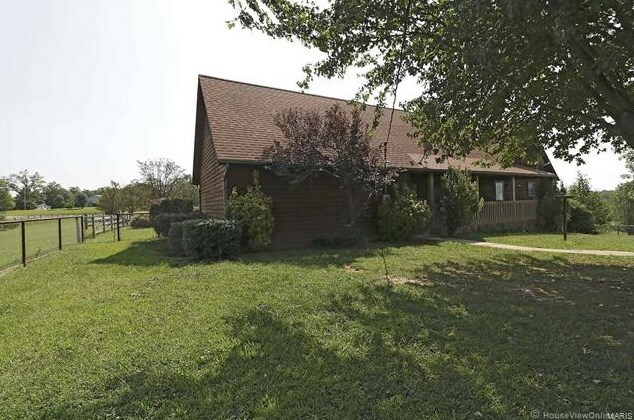 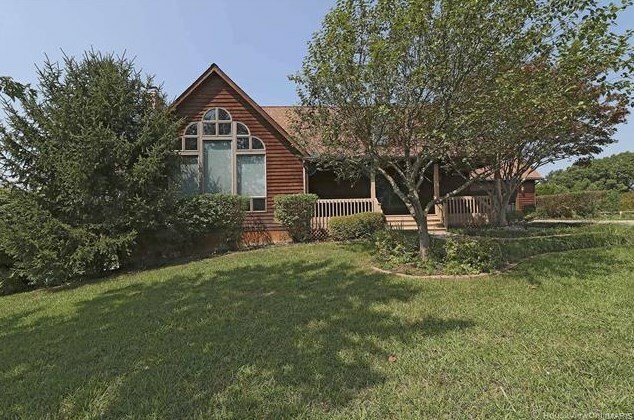 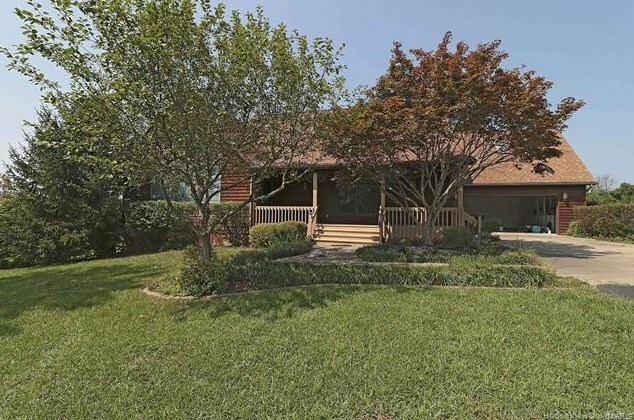 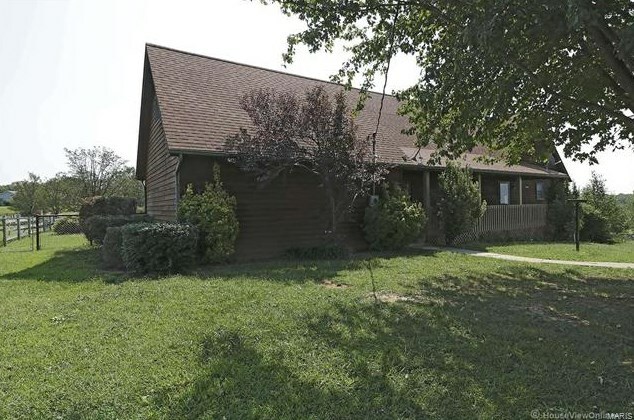 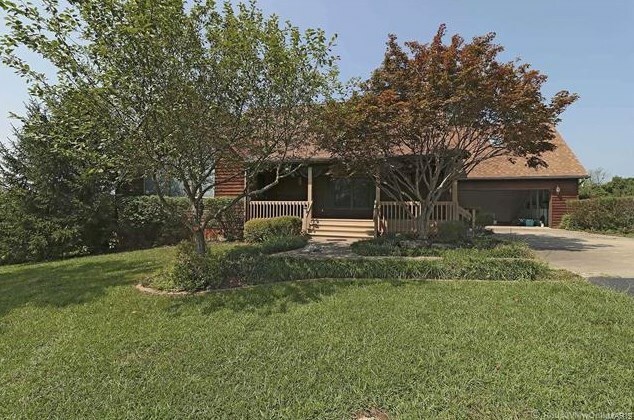 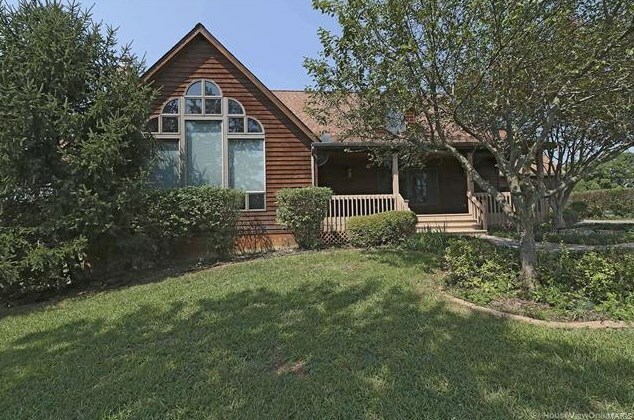 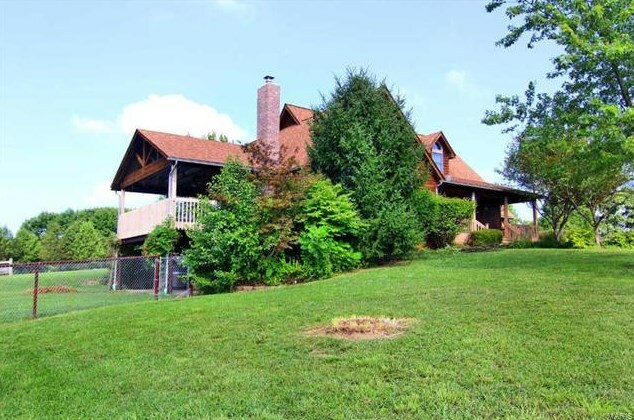 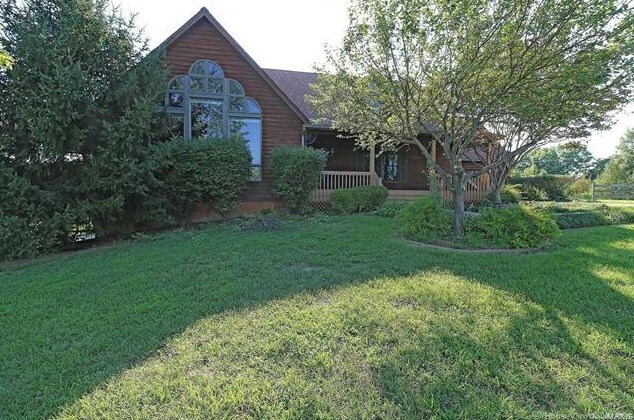 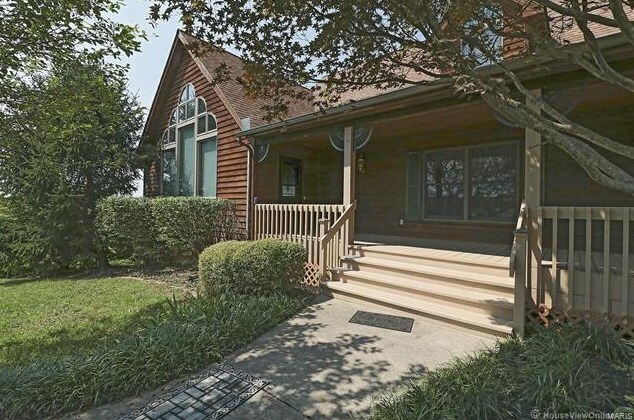 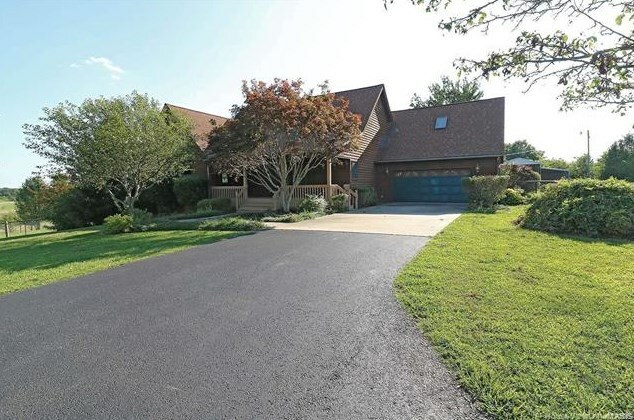 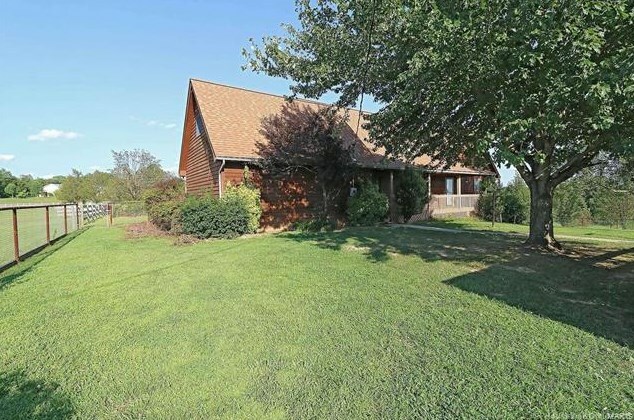 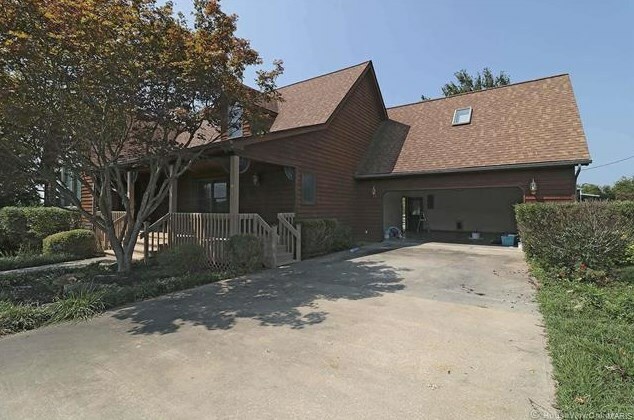 Ft.
0 Rr2, Box 2850, Hwy 34, Marble Hill, MO 63764 (MLS# 18061992) is a Single Family property with 5 bedrooms and 4 full bathrooms. 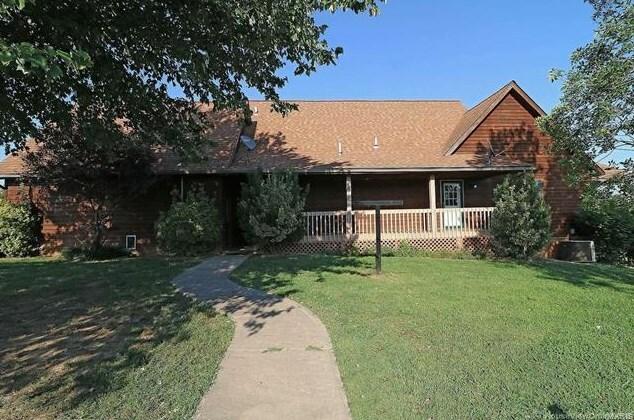 0 Rr2, Box 2850, Hwy 34 is currently listed for $329,900 and was received on August 01, 2018. 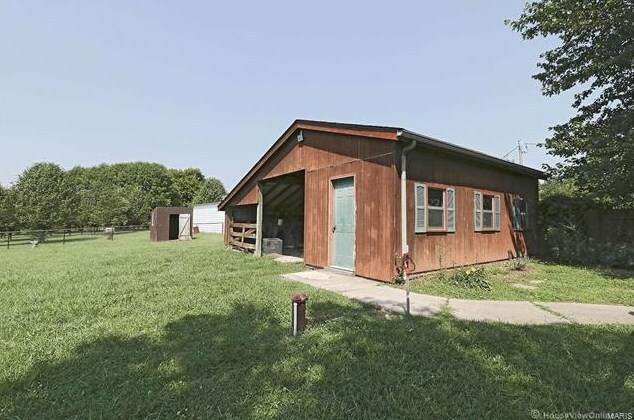 Want to learn more about 0 Rr2, Box 2850, Hwy 34? 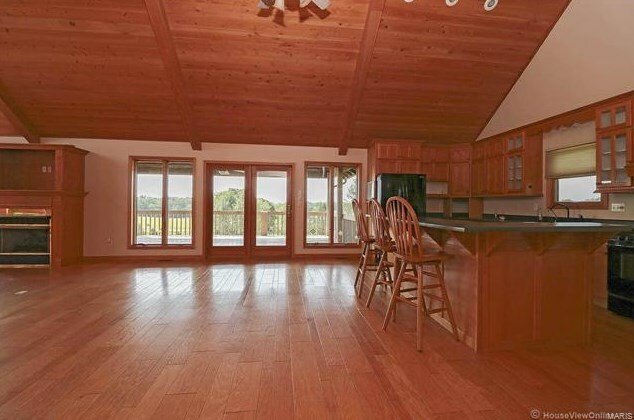 Do you have questions about finding other Single Family real estate for sale in Marble Hill? 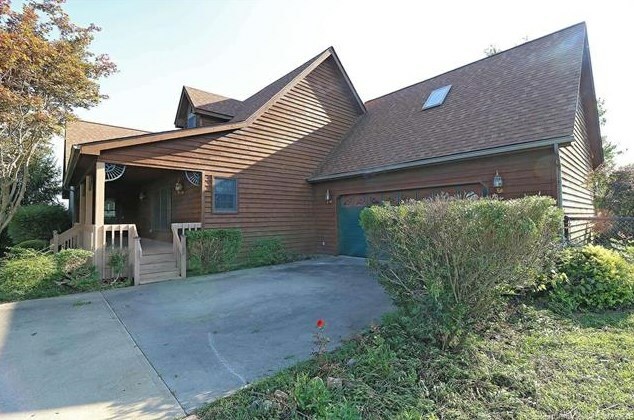 You can browse all Marble Hill real estate or contact a Coldwell Banker agent to request more information.